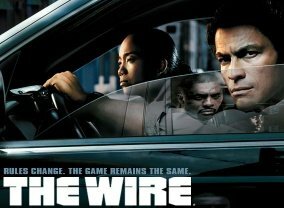 15 Feb 07, 1997 Wu's on First? 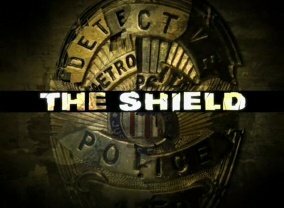 This is an American television police procedural series chronicling the work of a fictional Baltimore Police Department homicide unit. 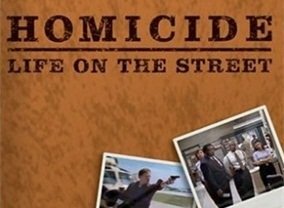 Which TV Series would you suggest to people who enjoy Homicide: Life on the Street?